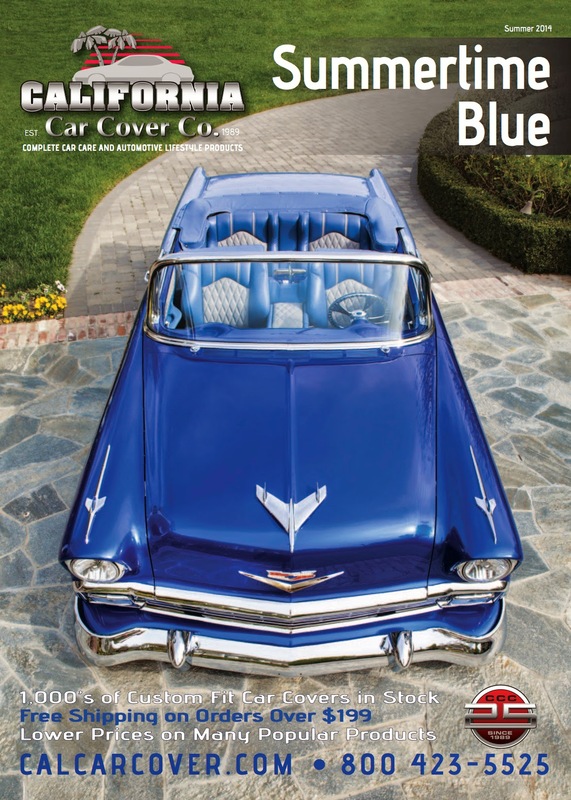 Our June 2014 California Car Cover features a great looking 1956 Chevy Convertible. 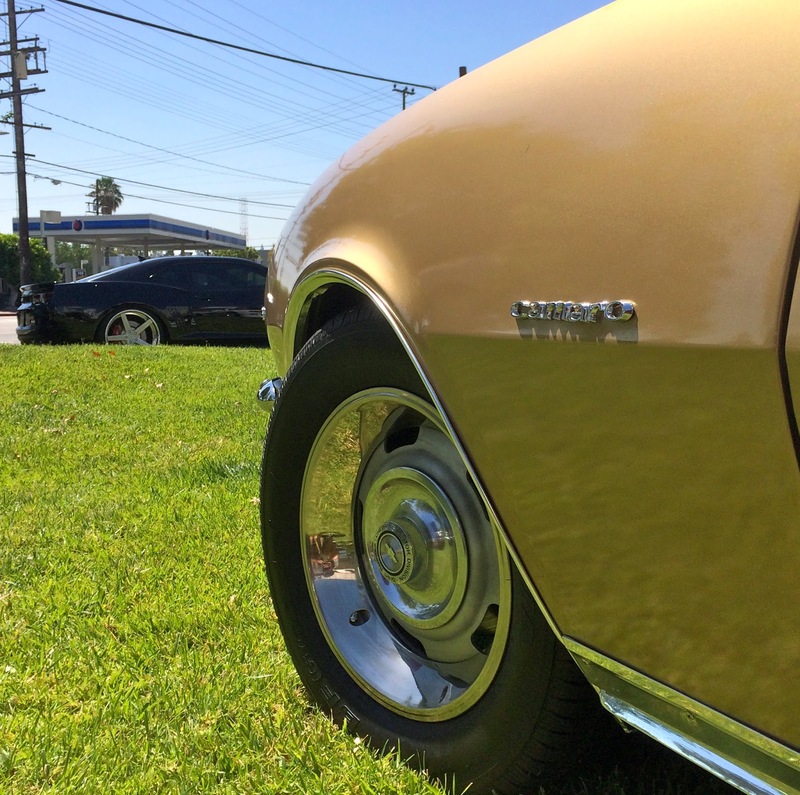 The Chevy is owned by local customer Sean Cassar of Moorpark, Ca. This Chevy has many custom touches. Palmer's Customs in Moorpark, Ca completed the paint and body work on the convertible. Conejo Upholstery completed the custom leather interior with electric seats and a custom center console. 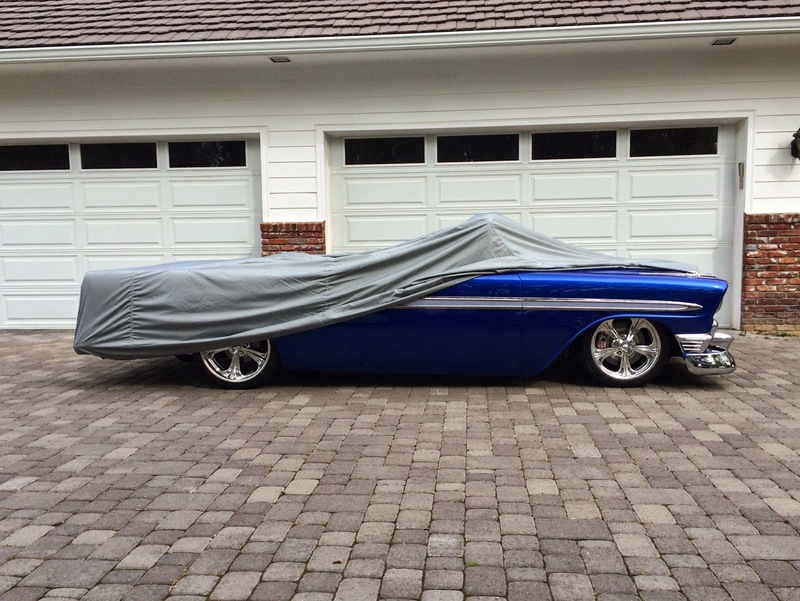 The 1956 Chevy Convertible under one of our custom Superweave car covers. 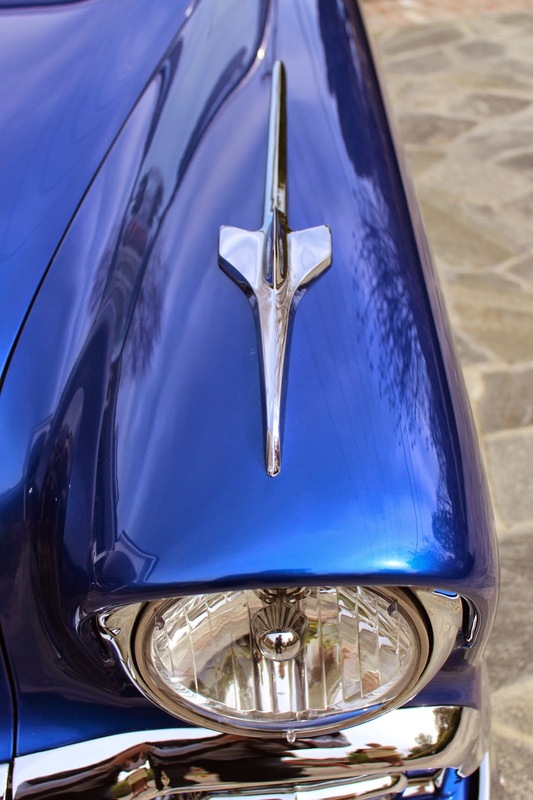 The Chevy features a custom 510 cubic inch fuel injected engine. Air Ride suspension puts the Chevy on the ground when needed. Large Billet Specialties wheels and Baer Brakes make sure the Chevy looks good and stops too. 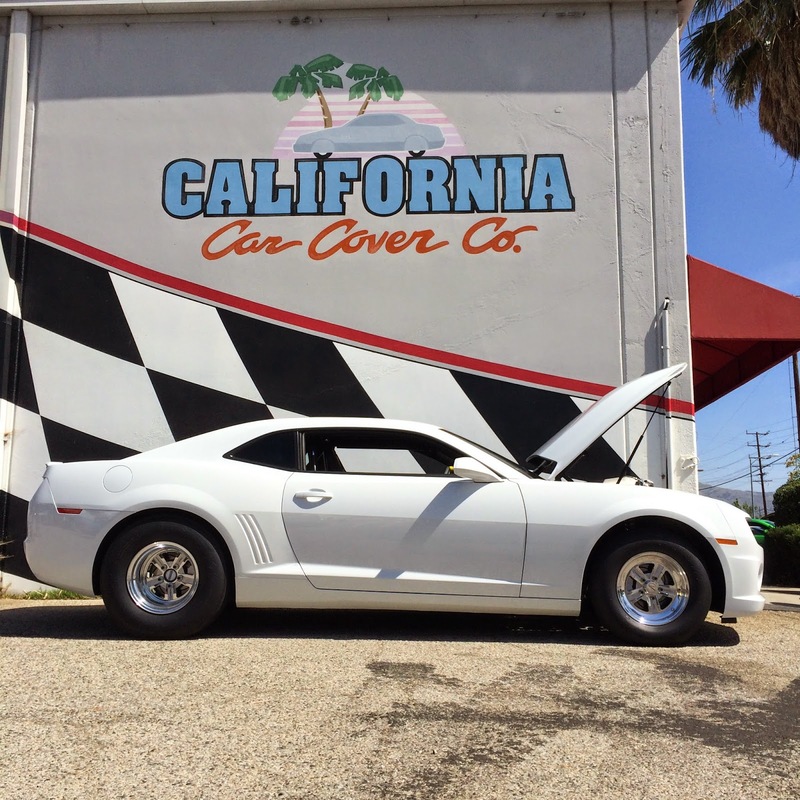 The June 2014 California Car Cover catalog. 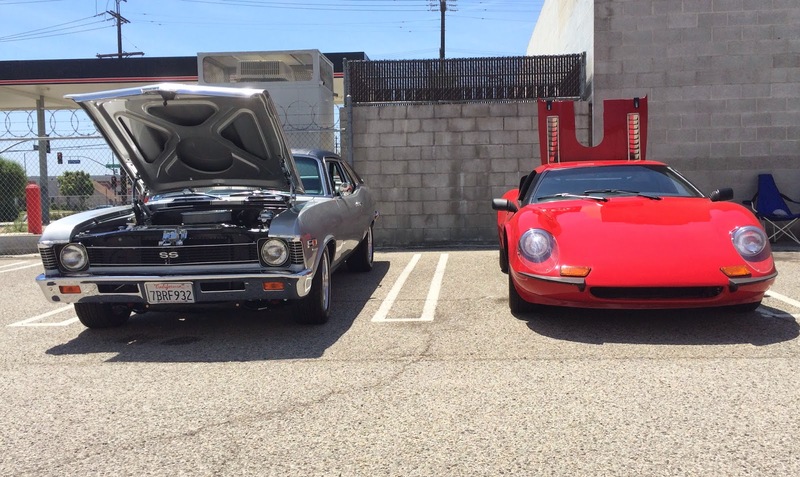 Thank you to Sean for participating in the California Car Cover June catalog cover shoot. 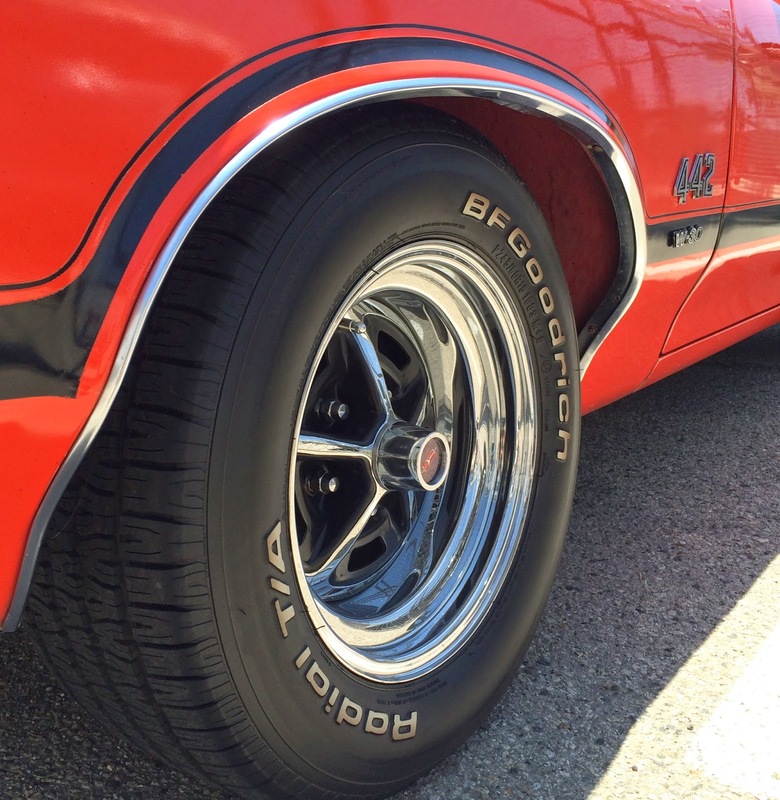 Check back next week for more photos from local car shows and events. Stay connected with California Car Cover on Facebook too. It sure was windy, but that didn't stop these VW owners. 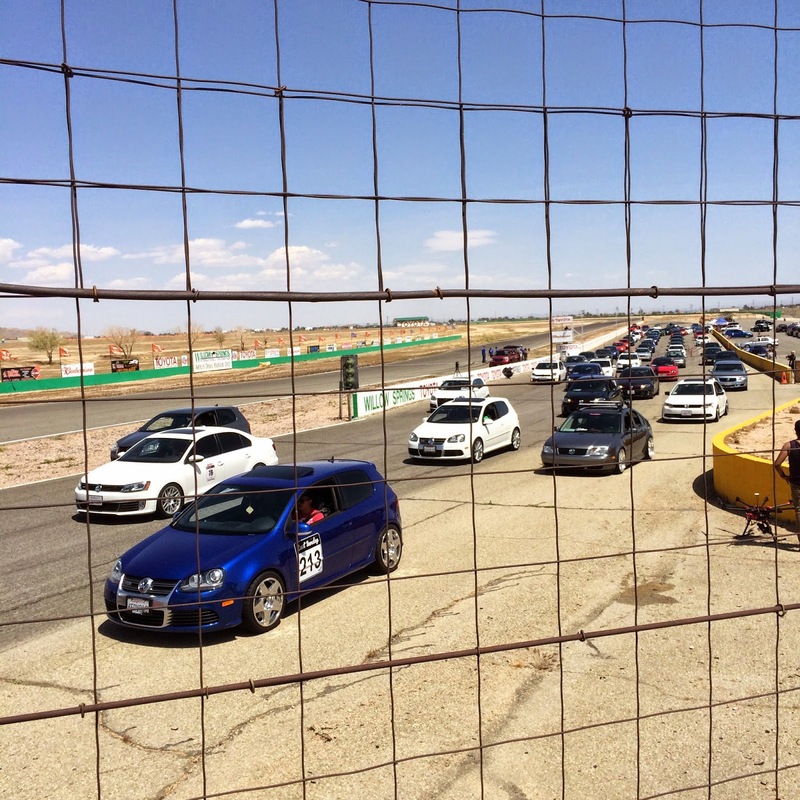 This Memorial Day weekend, Fastivus took over the Willow Springs International Raceway in Rosamond, Ca. 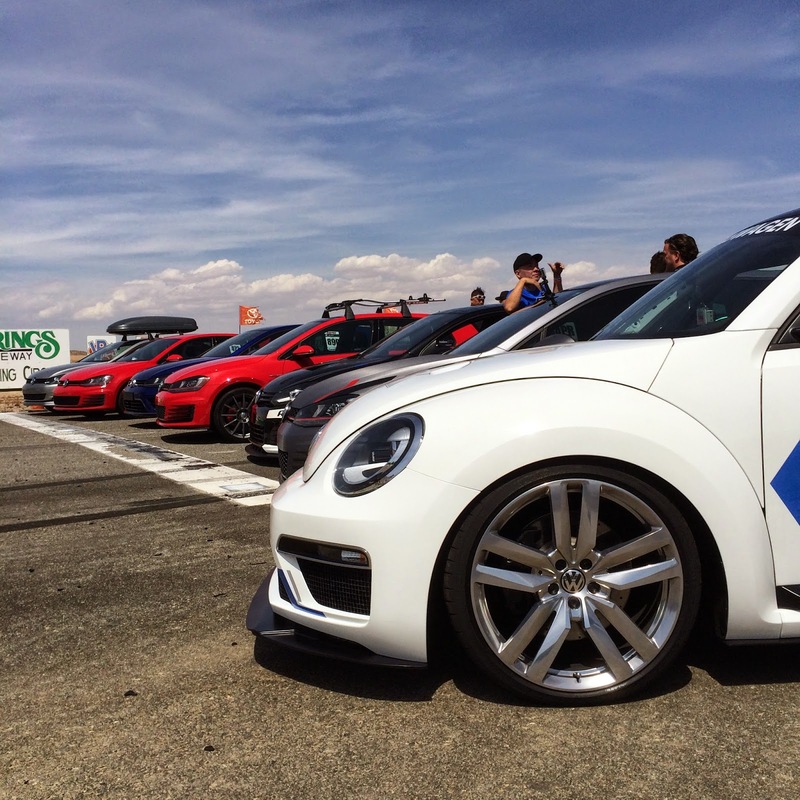 This event is geared towards the Volkswagen enthusiasts. 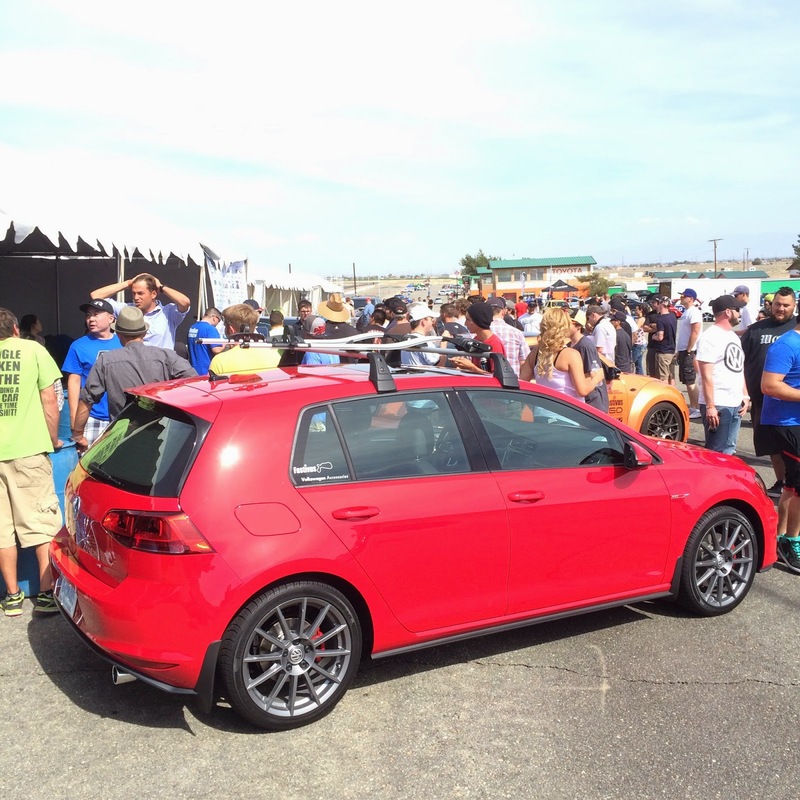 Fastivus features a Show & Shine, track events and many other activities to promote the love of VW vehicles. 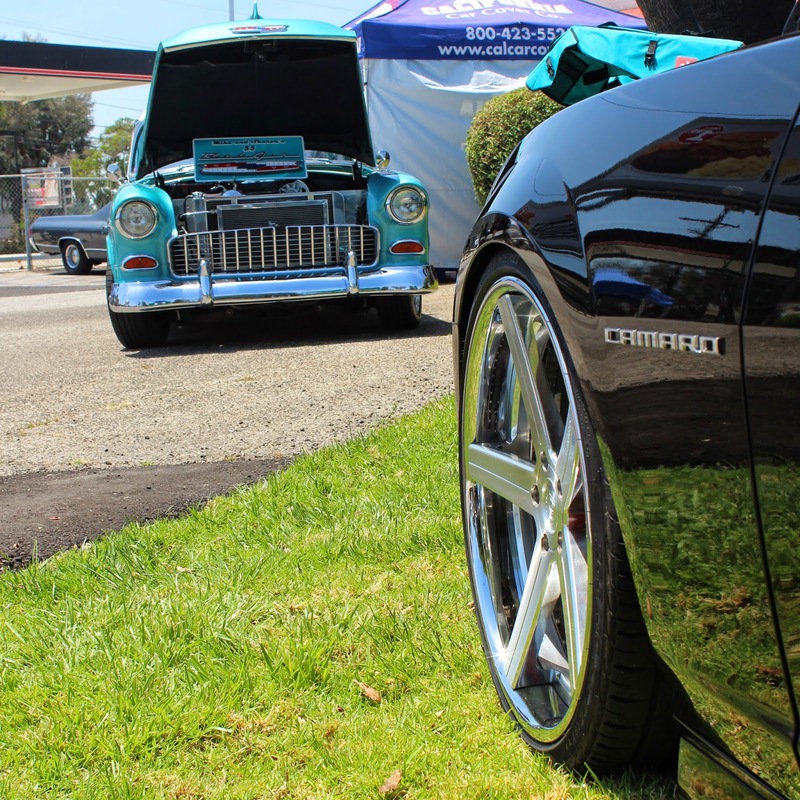 California Car Cover was an event supporter for the 2nd straight year, so the CCC Crew headed out to the Show & Shine on Saturday to see our colleagues at the track. 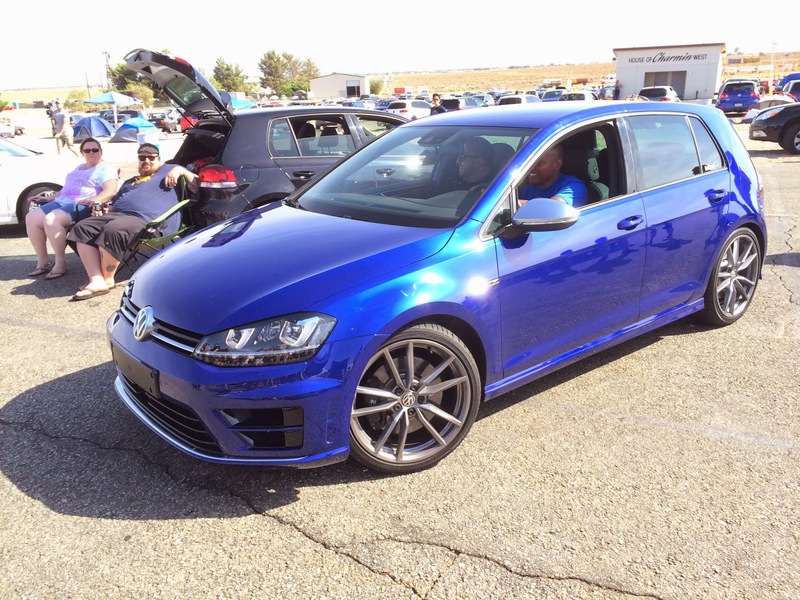 Our friends at eco-shine & dubNation were on hand to talk car care and accessories with the VW owners. 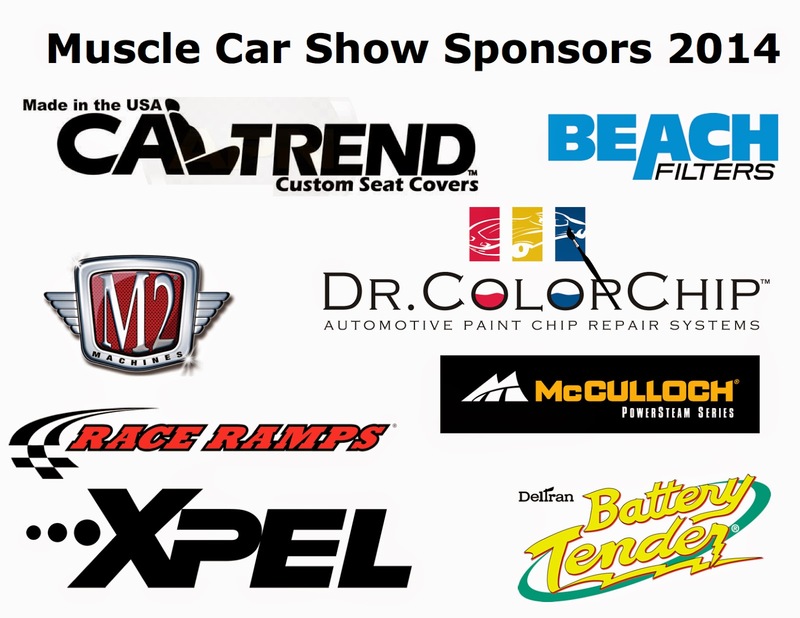 The event is sponsored by a number of premium aftermarket companies, like APR, Accu Air and Galpin Volkswagen. Volkswagen of America even sent out executives to the show to talk to attendees and showcase some of their latest vehicles. One of the cool events on Saturday afternoon. 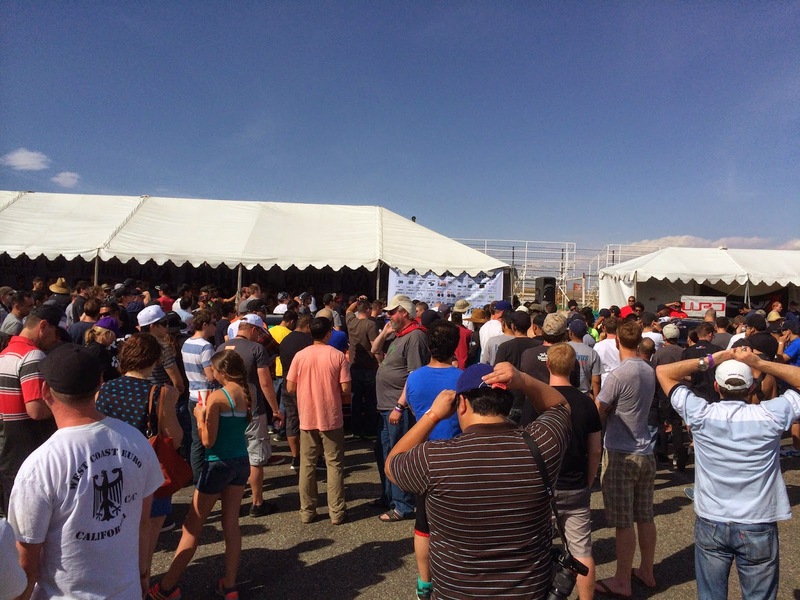 Everyone at the show was able to participate in the group photo whether they have a Volkswagen or not. 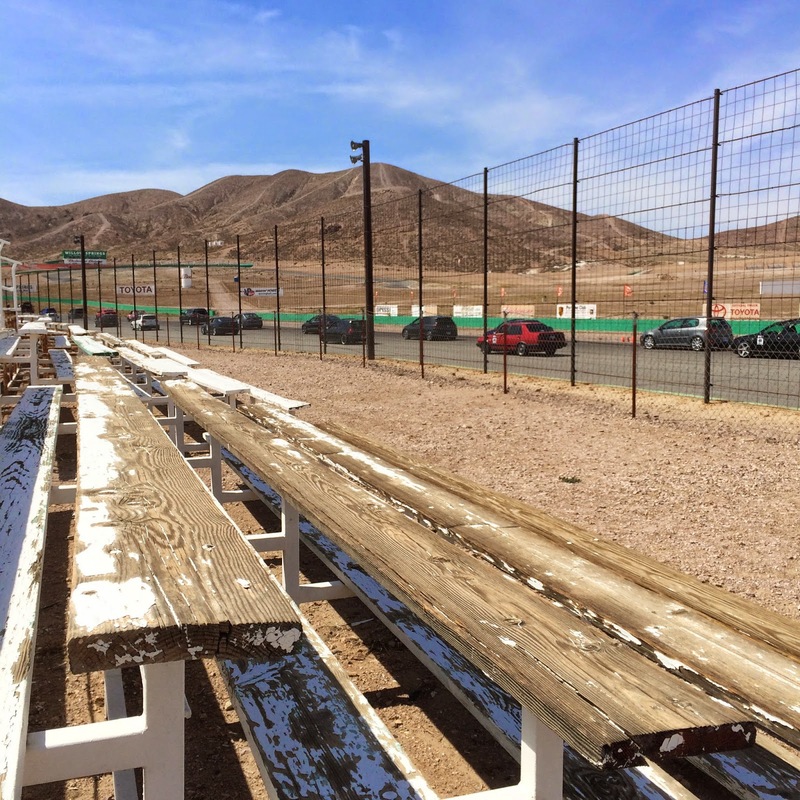 A few hundred cars packed the front straightaway at Willow Springs for a huge group photo. The new Volkswagen GTI R.
The big draw of the weekend is the World Famous Raffle on Saturday. 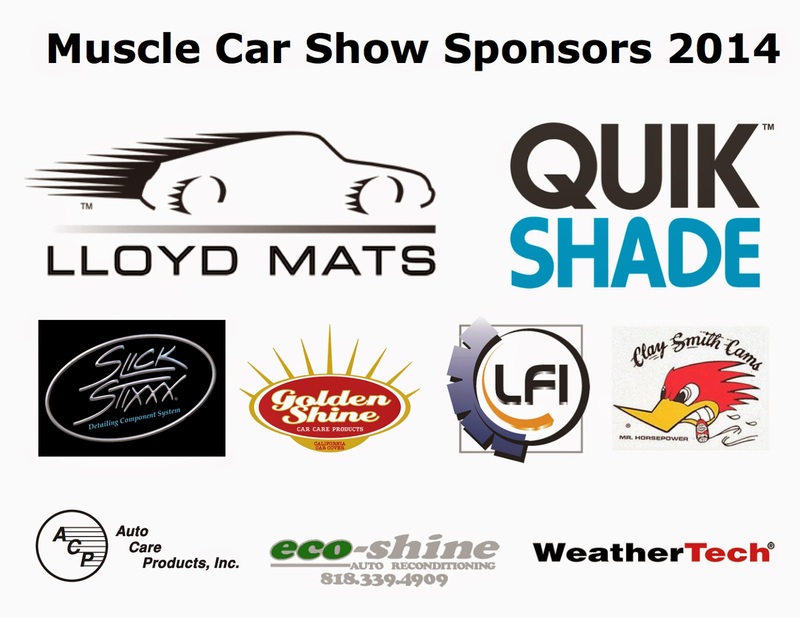 All event sponsors contributed a fantastic prize to the drawing. Volkswagen owners are only allowed (1) raffle ticket, so they pick wisely and hope for some good luck. Thanks again for the hospitality from everyone at Fastivus. 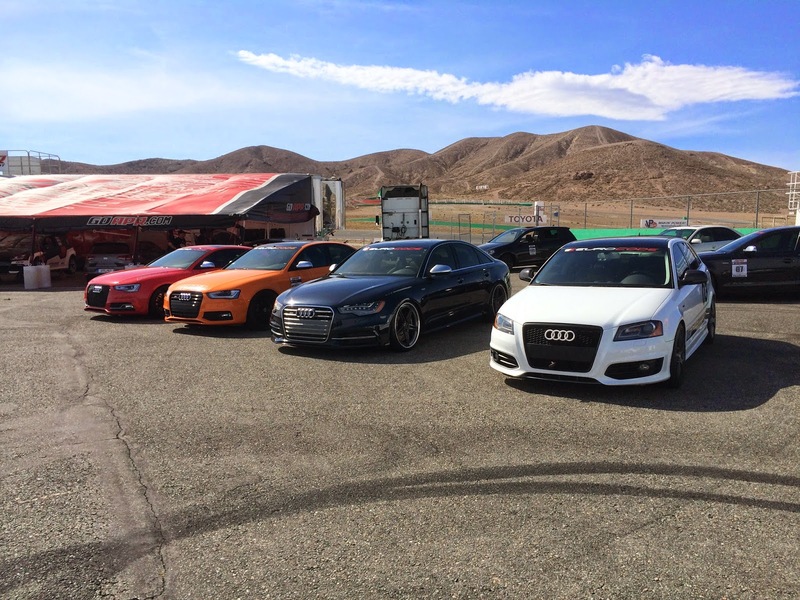 It was a little windy, but the California Car Cover Crew still had a good time with friends and colleagues. 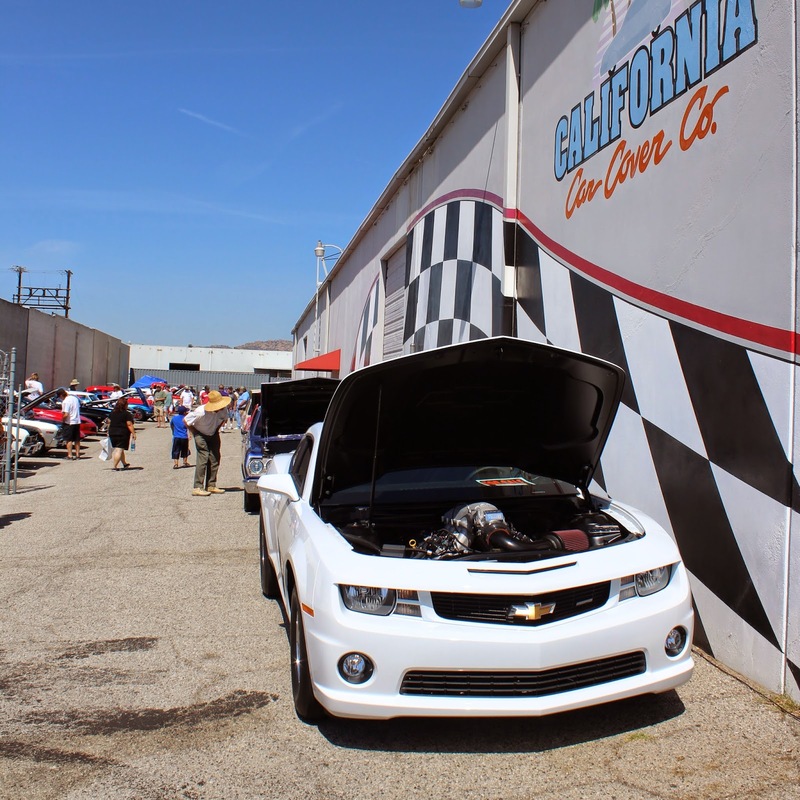 Check back next week for highlights from the June Pomona Swap Meet and the latest from CCC. 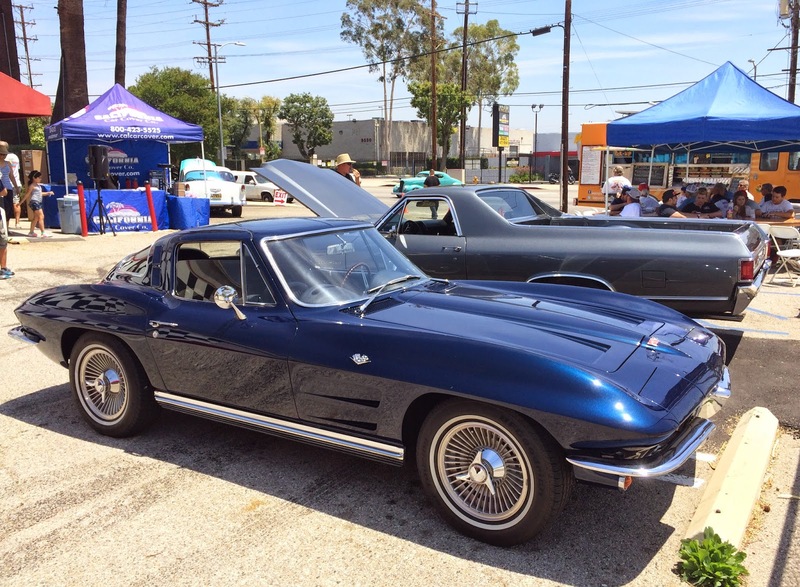 Our GM Muscle Car Show took place this past Saturday at California Car Cover. 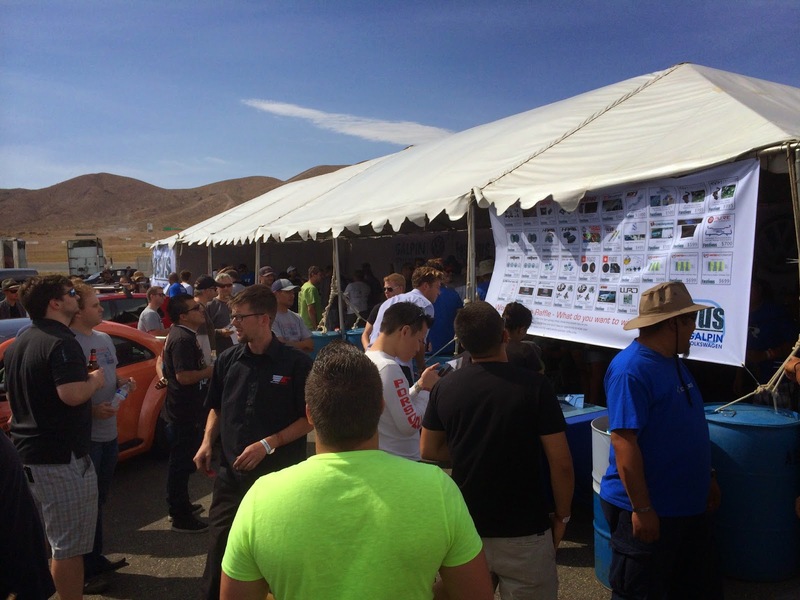 It was the second event in our 2014 Car Show Series. 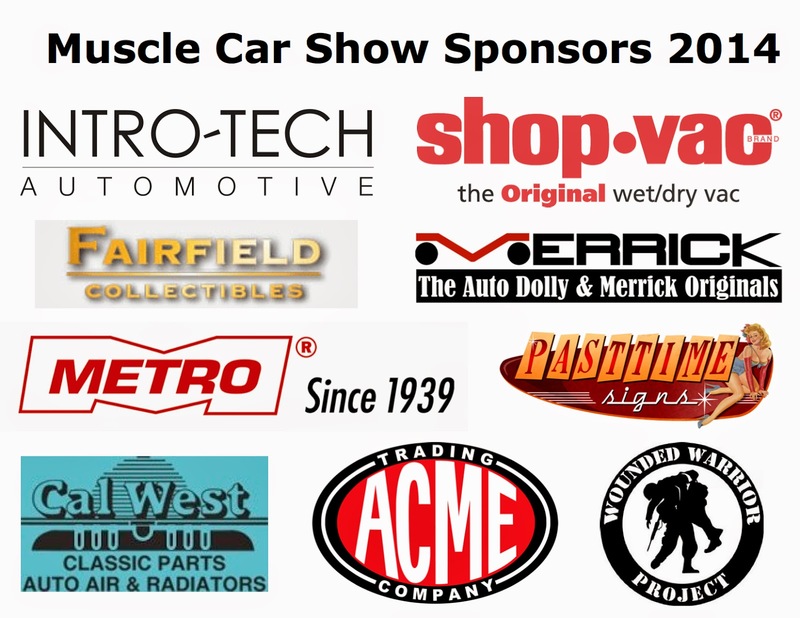 The show attracted a number of classic and late model General Motors muscle cars to our event. There were plenty of Gen5 Camaros at the show from Southern California Camaro clubs. Just one of the handful of clean Chevy Nova vehicles at the show. 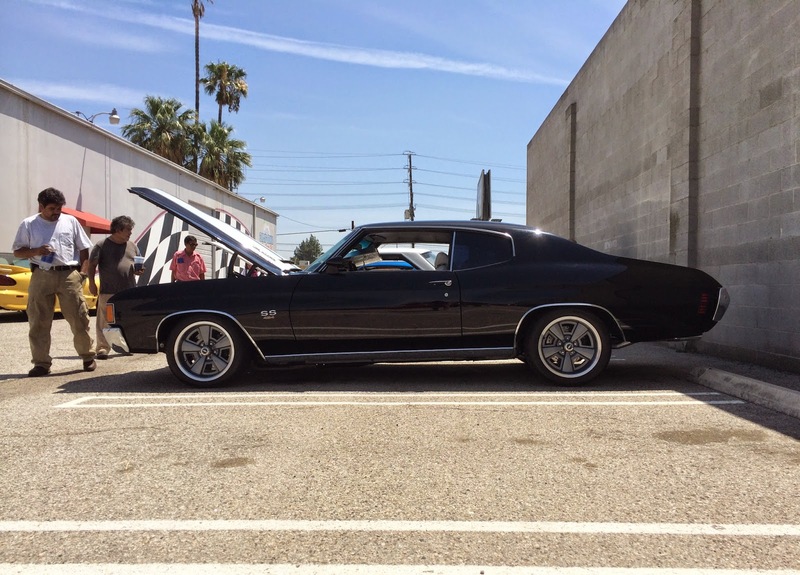 There were also a number of great looking Chevy Chevelles on display at the car show. 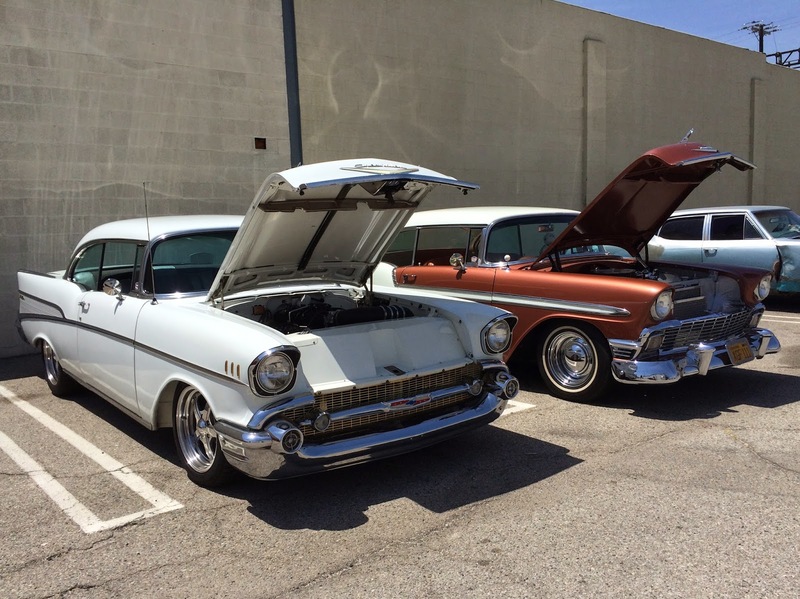 The show brought out all years of GM vehicles, including a few 1950's era Chevys. One of our local customers Chevy Camaro COPO edition got a lot of attention when it was fired up. It was another busy day in our unique retail store. 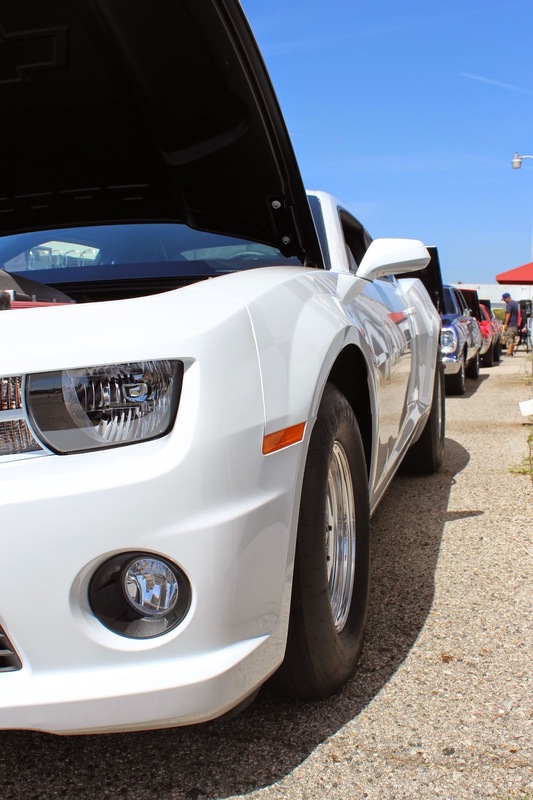 The free car show was also able to raise money for local charities. 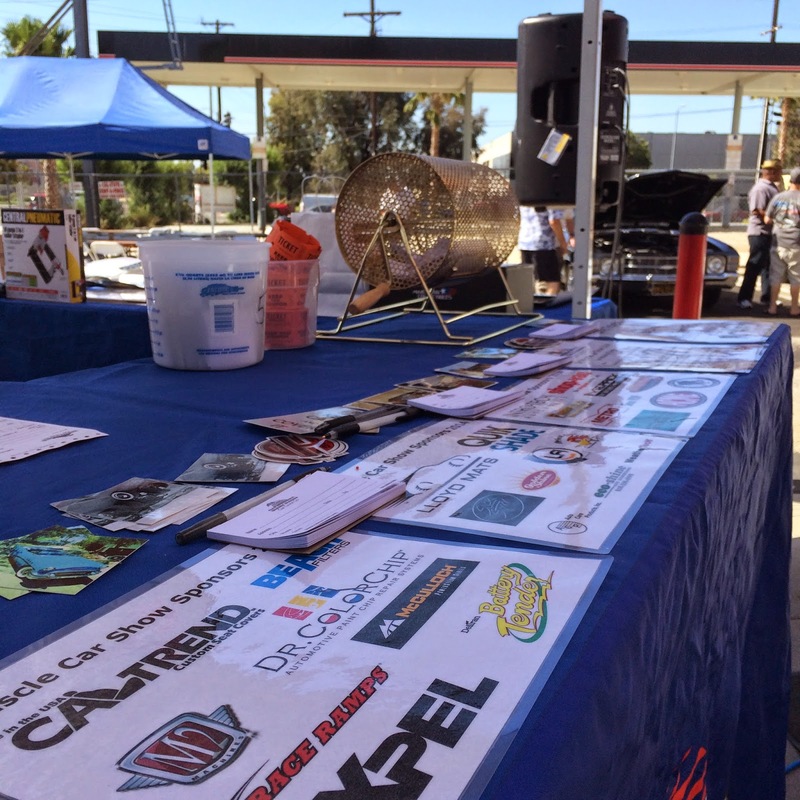 Our great vendors donated amazing door prizes that we gave out and raffled to raise money for the Wounded Warrior Project and the San Fernando Valley Rescue Mission. We were able to raise $250 for these charities on Saturday. The team at the Keep on Grubbin' Food Truck served up lunch to the attendees. Stay connected with California Car Cover on our main website or Facebook page. Our next event will be our 3rd Annual Hot Rod Cruise Night on Wednesday, August 13th. Hopefully, we will see you there.